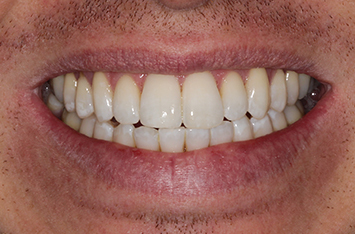 Welcome to City Dental, located in the heart of Leeds town centre. 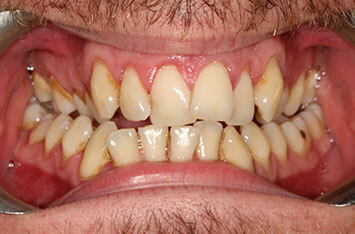 We offer the very best in patient care and high quality dentistry in a warm and homely environment. 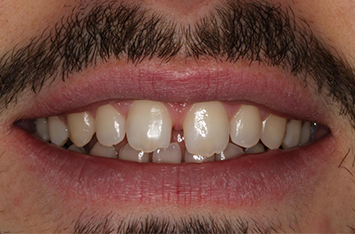 We treat all aspects of family dental care including regular check ups, hygiene, oral cancer screening, replacement fillings and root canal treatment. 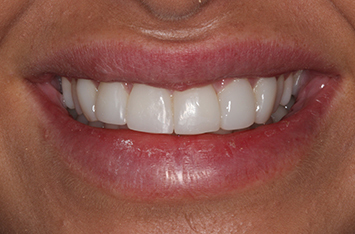 Our ethos focuses on preventative dentistry, which means that many dental troubles can be caught before they begin. 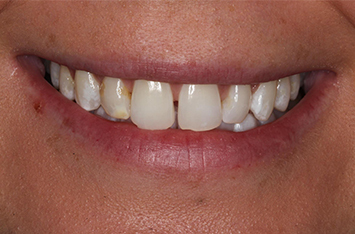 Regular check ups and continuing care by our hygienist are the anchor of a successful Personal Dental Care Programme. 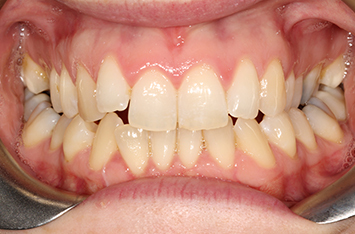 Our policy is to assess your personal needs at your first appointment, suggest and explain a treatment plan, giving you choice where possible and only proceed with treatment when you are happy. 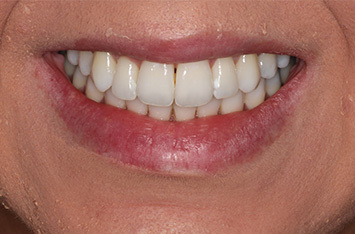 We have particular expertise in cosmetic and restorative dentistry and use the latest state of the art technology and techniques to give our patients beautiful smiles. 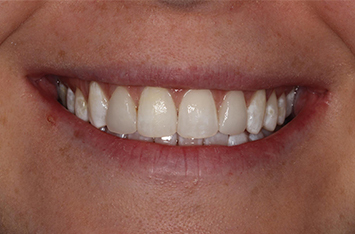 Our Leeds dentists have trained extensively all over the world honing their techniques and skills to bring to Leeds the very best in dentistry. 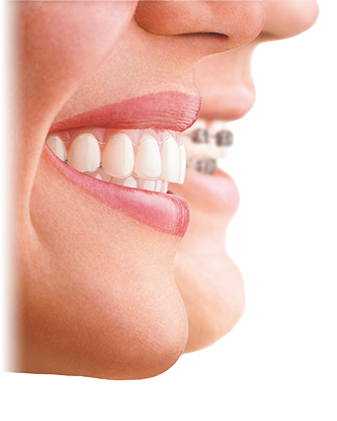 We aim at all times to provide the highest quality painless dental care to enable you to keep a healthy and attractive smile for life. 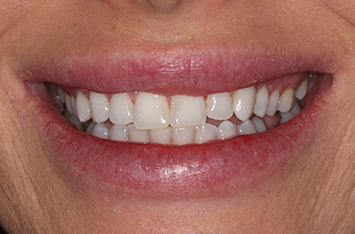 This lovely lady was looking at getting her teeth straightened for her wedding day. 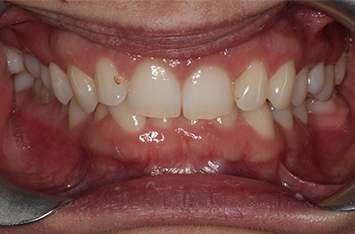 A combination of Invisalign clear braces and teeth whitening was performed to get this amazing transformation. 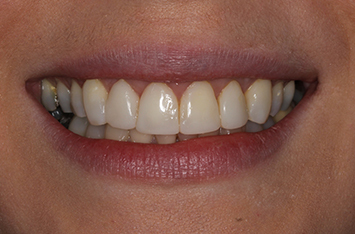 This case is a combination of whitening and Laser gum surgery to reduce the gummy smile then composite bonding. 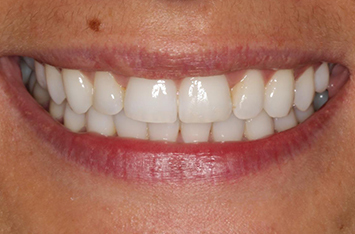 This lady was thrilled with the results and now she can't stop smiling! 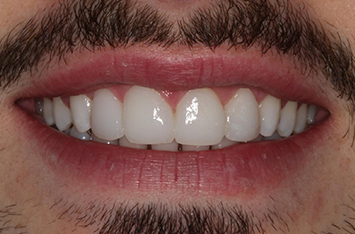 These amazing results we're achieved in just one year using Invisalign and a course of teeth whitening. 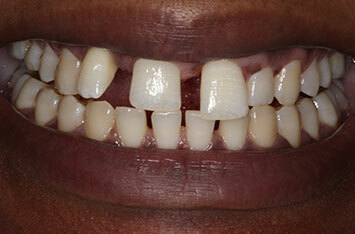 This lady came to us as she was unhappy with the length ,shape and colour of her teeth. 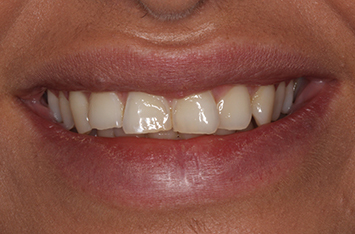 These results were achieved with a course of home whitening, gum re contouring and composite bonding. 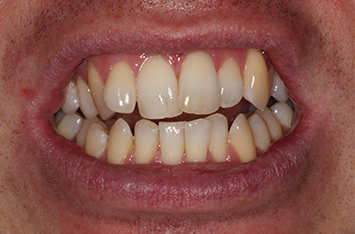 This gentleman wanted to have straight, white teeth. 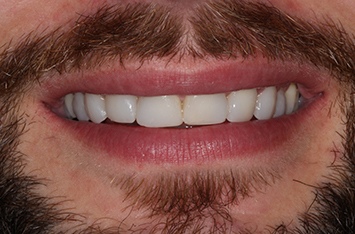 We discussed all the options available and decided to use Invisalign treatment. 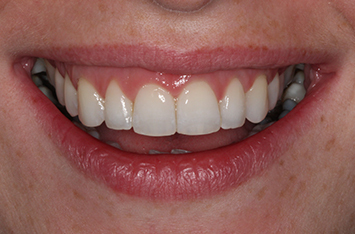 We finished off the treatment with a course of tooth whitening. 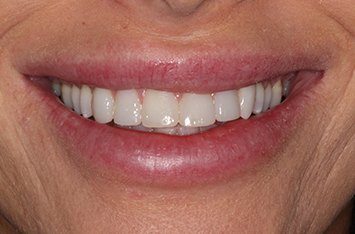 This lady attended the practice as she was unhappy with her "gappy" smile. 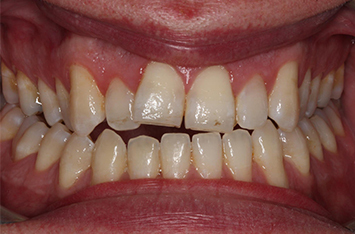 These amazing results were achieved within 8 months using Invisalign. 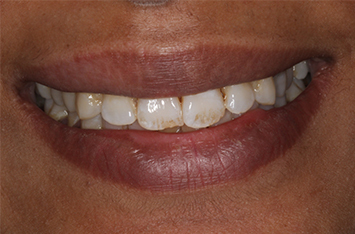 This lady was unhappy with the staining and colour of her teeth. 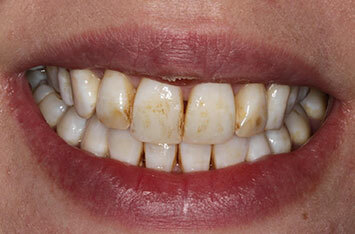 These brilliant results were achieved by firstly visiting our hygienist for a cleaning session. 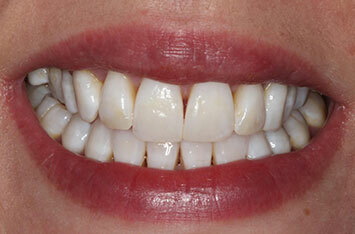 Followed by a 4 week course of our home whitening. 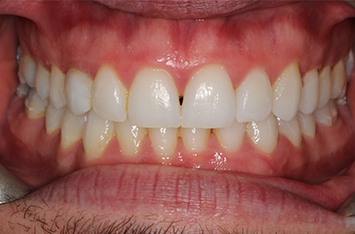 We have recently changed our whitening system to one of the market leaders, Zoom. 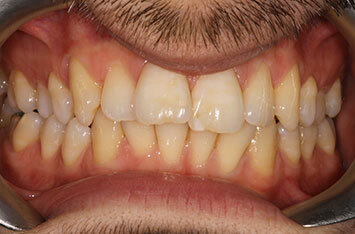 We made this change as Zoom is one of the best systems to minimise sensitivity whilst still giving great results. 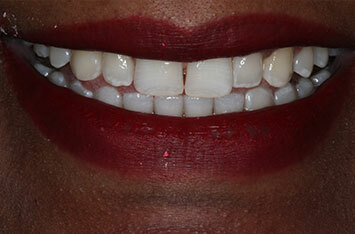 This delightful lady came to us as she was unhappy with the colour and shape of her upper front teeth. 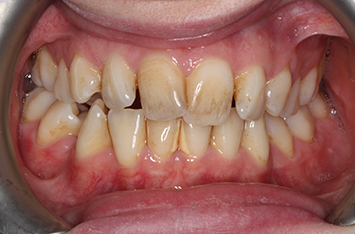 There was also some staining that she wanted removing. 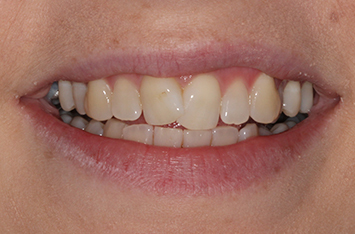 Veneers were not an option for her as we would have to remove healthy tooth structure, so she opted for bonding. 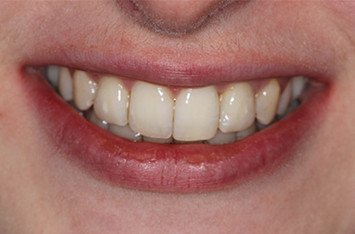 This beautiful result was created by firstly attending an appointment with our hygienist to clean the teeth and remove the staining. 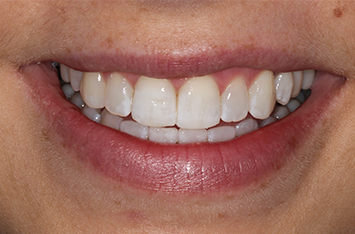 Home whitening was then done over 4 weeks, followed by a single visit to shape the teeth with composite bonding. 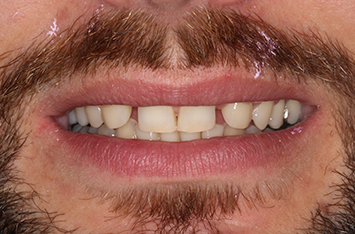 This gentleman came to us as he was unhappy with the look of his teeth. 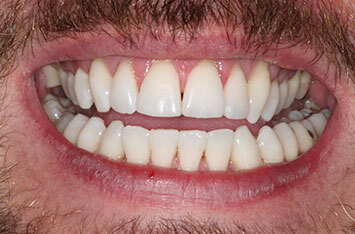 He didn't like the alignment, spaces or colour. 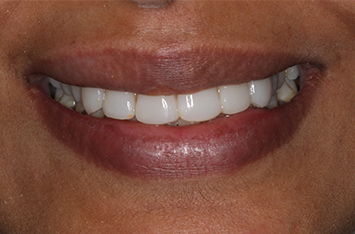 We started with a 4 week course of home whitening followed by one appointment for composite bonding. 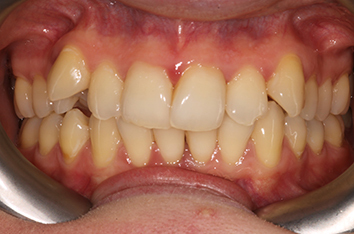 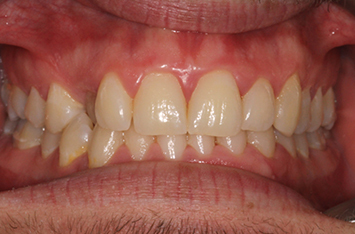 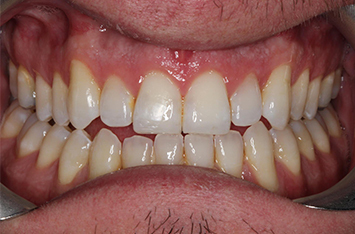 This was done on his upper 10 teeth to create this fabulous, fuller smile. 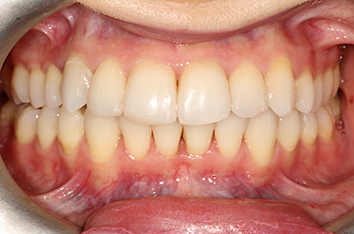 This patient attended to see us complaining of very crowded teeth. 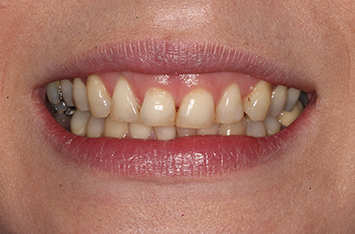 Fixed upper and lower ceramic braces were used over a period of 12 months to straighten her teeth followed by a course of teeth whitening. 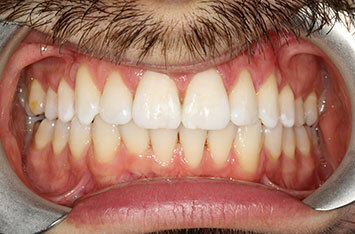 Best of all no teeth were extracted. 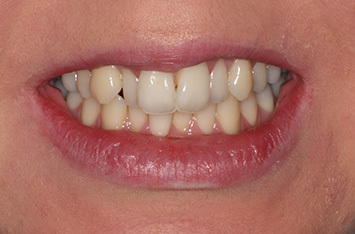 The patient was delighted with her transformation.